Click a link BELOW to register for our 2019 Youth League, Adult league, Coach for Youth League, or Referee. 2019 Adult League register here. 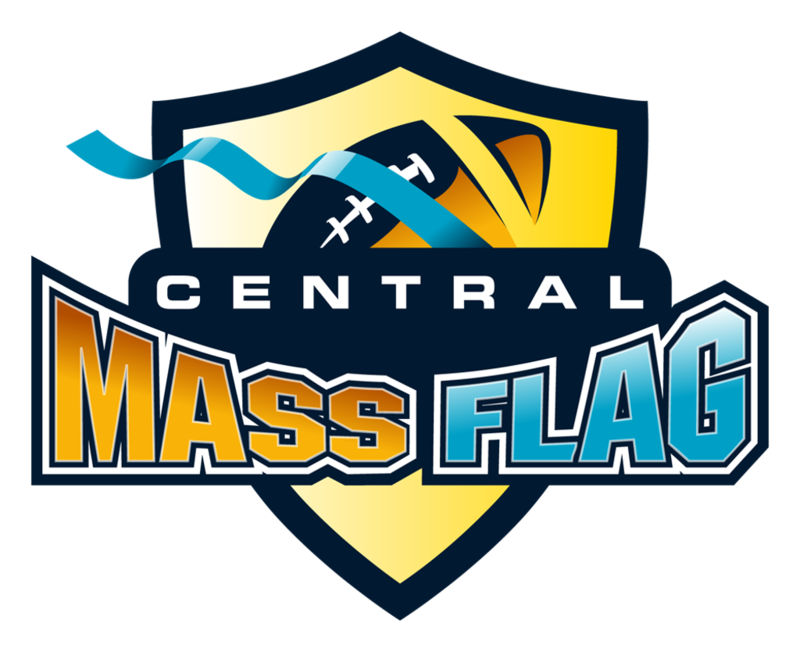 We are a CO-ED NFL Flag Football league serving the Central Mass area located in Gardner, Massachusetts. We accept registrations from anyone that wants to play, you DO NOT have to live in Gardner. The program has 3 division. RT @FBUcamp: Not putting work in but seeing results? Never heard of that. RT @FBUcamp: Work until your idols become your rivals. RT @FBUcamp: Success trains. Failure complains. 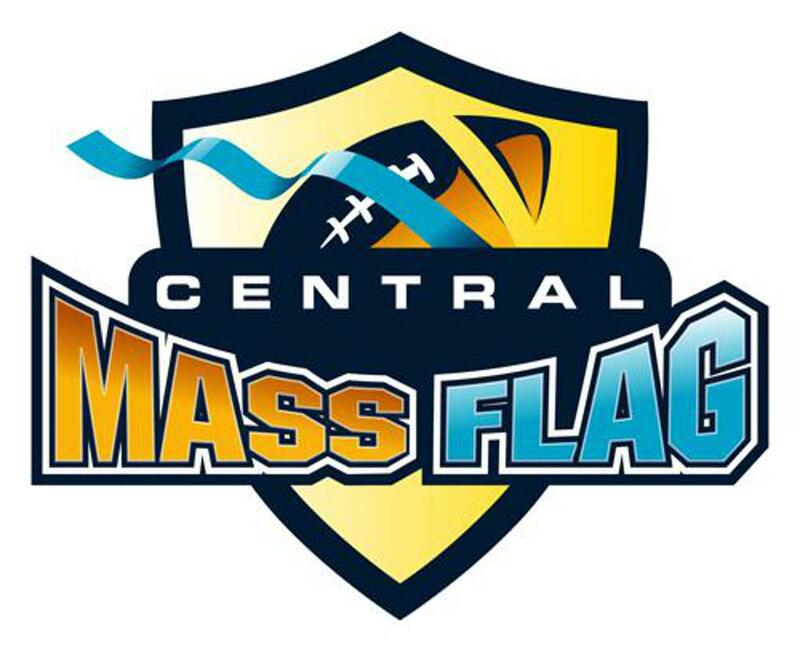 ©2019 Central Mass Flag Football League / SportsEngine. All Rights Reserved.